In this post I would like to share jQuery Plugin that will help you easily get, set, delete and basically manage your cookies. 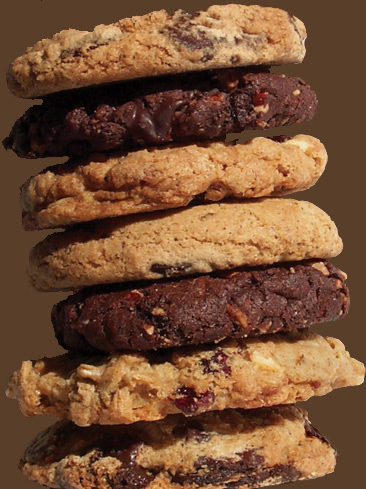 jquery.cookie is a simple, lightweight jQuery plugin for reading, writing and deleting cookies. Also read "How to create JSON cookies using jQuery"
expires: Define lifetime of the cookie. Value can be a Number (which will be interpreted as days from time of creation) or a Date object. If omitted, the cookie is a session cookie. path: Define the path where cookie is valid. By default the path of the cookie is the path of the page where the cookie was created (standard browser behavior). If you want to make it available for instance across the entire page use path: '/'. domain: Domain of page where the cookie was created. secure: Default: false. If true, the cookie transmission requires a secure protocol (https). raw: By default the cookie is encoded/decoded when creating/reading, using encodeURIComponent/ decodeURIComponent. Turn off by setting raw: true.